• 10. Give extra energy and time to making your partner feel special by meeting their needs. Don't know those needs? Ask. Ask for a list of the small daily practices that make them feel cared about--like bringing a cup of coffee, or leaving a thinking-about-you note/text, making plans for an outing, or doing a disliked chore for them. • 9. Apologize right away if you slip up, express remorse and admit that you were wrong. Create a plan to avoid a repeat and share the details. • 8. When you will be later than expected, call or text with the reason and your revised ETA. Double-check to make sure your message was received. • 7. Actions do speak louder than words. 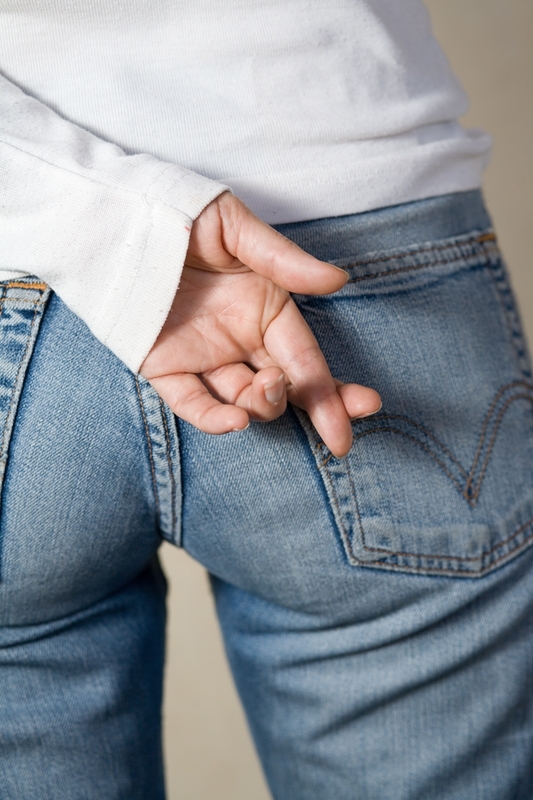 If it would reassure your partner, do the things that show you are serious about restoring trust. Change phone numbers, un-friend on Facebook, block messages, change email accounts and even be willing to look for a different job. • 6. Report in about where you are and what you are doing--as often as your partner wants and until they tell you they don't need this anymore. • 5. Share your detailed schedule for the day and the week. When you are together, tell about your day's activities. • 4. Freely give all passwords for computers, tablets, phones, etc. No secret accounts!!! Invite your partner to review what you are sending out as well as incoming messages. • 3. Reflect on the ways you broke trust and the factors that contributed. Share these insights with your partner and answer their questions. Create a plan to get your needs met in healthier non-damaging ways. Hire a professional counselor for support and ideas. • 2. Say, "I'm sorry. I know how much I hurt you,"as often and for as long as your partner wants this. It will be longer than you think necessary. • 1. Stop the trust-breaking offensive behavior. Now. Today. All the way. No fudging, no excuses.